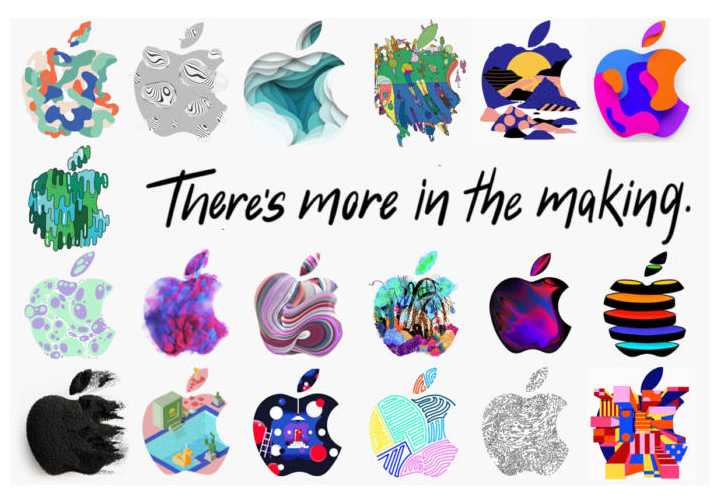 Apple sent out invitations for its October “There’s more in the making” Event, and since it’s the day before Halloween, Apple has some fun with the creative side of the invitation with different dressed up Apple Logos. The event will be held at the Howard Gilman Opera House in the Brooklyn Academy of Music on October 30th at 7am PDT. In September, Apple unveiled and released its new iPhone line-up (the iPhone XS, iPhone XS Max, iPhone XR, and Apple Watch Series 4). Speculation this time is maybe new and redesigned iPad Pro models, a new MacBook, and maybe, hopefully other updates to the Mac line. We’ll have to watch and see. Click this link to add to you calendar, the event should also be streamed online too.